The Federal Hotel was built specifically to serve the needs of our Nation and it is more than a hotel, it is a piece of Malaysian history & heritage as well as a Hotel for Merdeka as the Federal Hotel is Malaysia's first international class hotel opened just three days before the Nation's declaration of independence on 28 August 1957 to welcome all VIPs, foreign dignitaries and diplomats who arrived in KL to witness Malaya celebrates her independence on 31 August 1957 at Stadium Merdeka. 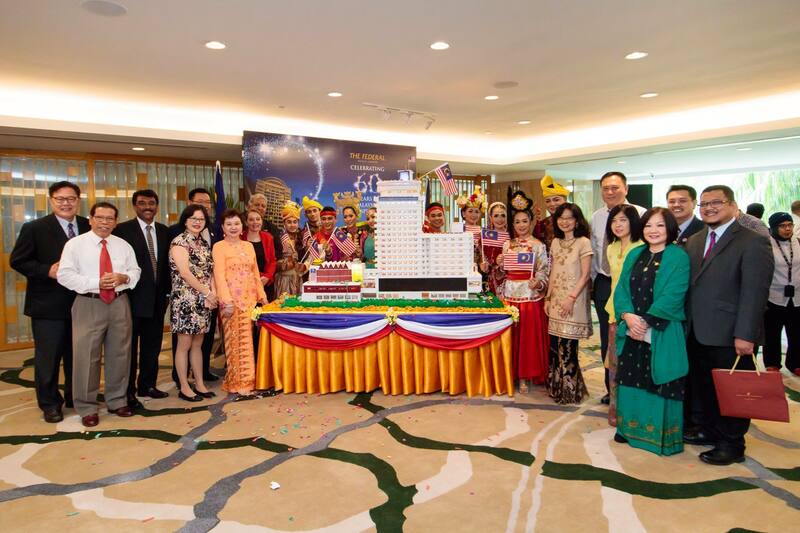 The Federal Hotel was officially opened by the late Y.T.M Tunku Abdul Rahman Putra Al-Haj or better known as Bapa Malaysia, just in time for the Merdeka Celebrations 60 years ago. The hotel was developed and built from encouragement of Government and personal support from our Nation's founding fathers, the late Tunku Abdul Rahman and the late Tun Razak, as well as the foresight and pioneering spirit of the late Tan Sri Dato' Low Yat. 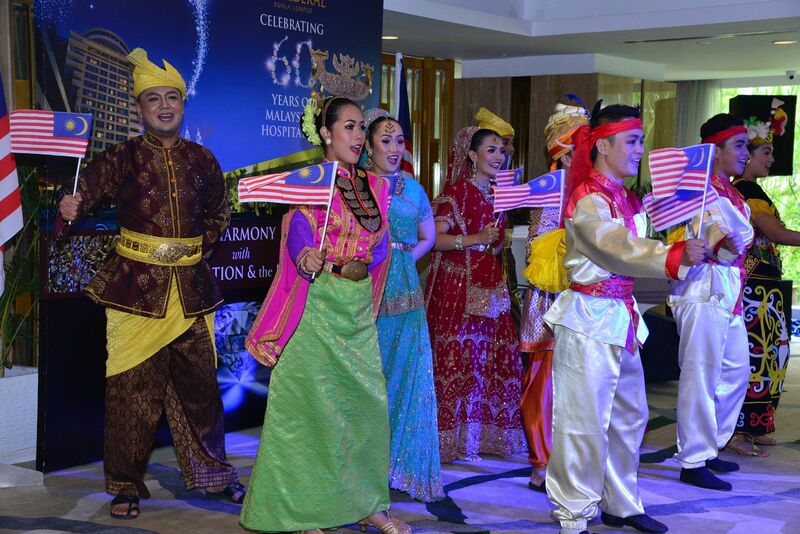 "2017 marks another milestone for The Federal Kuala Lumpur as Malaysia celebrates our 60th Merdeka Celebrations, Federal Hotel too celebrates its 60th Diamond Jubilee year in the Malaysian Tourism & Hospitality industry. Today, we look forward to sharing out "Federal" memories, as well as creating new ones with all of you. The Federal Hotel is linked to the past, present and future of Malaysia and the City of KL. Federal Hotel is proud to share a close and inter-connected history with the birth and growth of our Nation. 60 years on, today we honour the aspirations and celebrate the sacrifices made to free our Country to gain independence. We all, as Anak-Anak Malaysia, sit here today, as lucky beneficiaries of our founding elders' hard work and sacrifices; we should therefore remember the legacy and vision they had for a harmonious Malaysia that truly reflects its rich multi-racial and multi-cultural heritage. Federal Hotels International and The Federal Kuala Lumpur have always been on the forefront for their commitment to preserve our culinary dishes which is an important part of our rich culture and heritage for the enjoyment of our future generations. The Federal Kuala Lumpur's Happy 60th Anniversary Indulgence starts from RM260++ per Merdeka Wing Room per night inclusive RM60 Food & Beverage cash voucher; Anniversary Drink Special "The BB" at The Verandah and complimentary WiFi in room. Hotel Capitol Kuala Lumpur's Happy 20th Anniversary Indulgence starts from RM220++ per Deluxe per night inclusive RM20 Food & Beverage cash voucher; Anniversary Drink Special "The BB" at Cafe Rasa and complimentary WiFi in room. The Grace Sydney's Happy 20th Anniversary Indulgence starts from AUD220 per Superior inclusive AUD20 Food & Beverage cash voucher; Anniversary Drink Special "The Grace Sling" at Piano Lounge and complimentary WiFi in room. 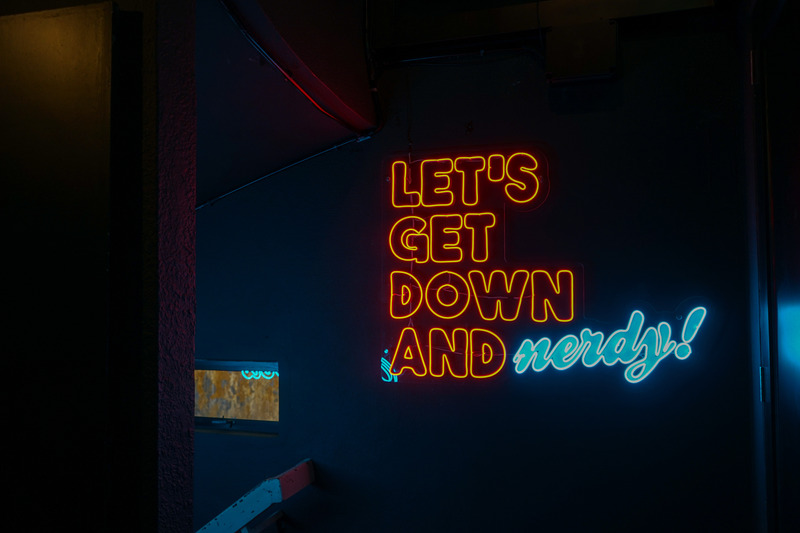 The Federal's Fun with 60 creative photos social media contest - The Grand Prize is a 4D3N stay in a 10 rooms at The Grace Hotel Sydney + breakfast for 2 persons + wifi supported by The Grace Hotel Sydney + Lenovo Ideapad 510S Laptop supported by Plaza Low Yat. Participants also get to win other prizes such as the 3D2N stay in a Merdeka Wing Room at The Federal Kuala Lumpur inclusive of breakfast for 2 persons, a set dinner for 2 persons in Bintang Revolving Restaurant + wifi + Samsung J7 Pro. There will be a total of Top 6 fabulous room stay vouchers to be given away plus weekly prizes to be won for 6 weeks. The first revolving restaurant in Malaysia, Bintang Revolving Restaurant located on Level 18 is offering A Taste of Merdeka Indulgence - a 3 course extravagant Merdeka gourmet set dinner for the month of August at RM98 nett per person. Kids eat free with every paying adult. Kontiki at the Mezzanine level offers the exciting taste of Southeast Asia Buffet Galore in August. Whether you are taking the Buffet Lunch, Weekend Hi Tea or the BBQ Seafood Buffet Dinner, diners will be tempted with a vast array of Southeast Asia buffet galore ranging from Malaysia, Philippines, Singapore, Thailand, Vietnam, Myanmar, Laos to Indonesia. Buffet lunch is priced at RM98 nett per adult; Weekend Hi Te at RM78 per adult and the BBQ Seafood Buffet Dinner is priced at RM128 nett per adult.